The brisk winds of March howl around the house, pressing on the window panes, seeping cool air into imperceptible cracks. Cuddled in a quilt, the winds of remembrance swirl in my mind. In the warmth of my home, I contemplate the lives of women who sought for more than an ordinary walk, who faced the northern winds of adversity with raw courage. Who made a difference. 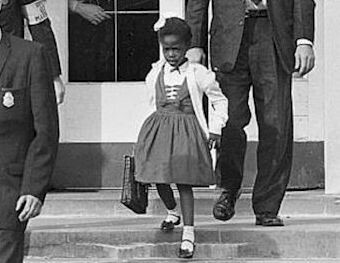 I am a retired teacher, so the story of little Ruby Bridges fills me grief. So often I have placed myself in the role of Barbara Henry, who taught a class of one: Ruby Bridges. In the midst of protesters, threats, rejection by the other teachers and the face of hatred every day, Mrs. Henry taught Ruby. The courage of both student and teacher is not lost on me. As a parent, it is unimaginable how Ruby’s mother could turn over her daughter in the morning to federal agents to walk through a violent mob. The part of Ruby’s story that defines this child is when she stops and prays for the angry walls of people around her. As a six year old, Ruby demonstrates obedience to a Power greater than any in her physical world. Ruby and Mrs. Henry demonstrate how small acts each day can change a nation’s stance on education. Because of them, equal education has opened up to many. Florence Nightingale intrigued me when I read her biography as a child. Born into a wealthy family, Florence had access to social prominence. Yet, she chose to study diligently with the tutors that her father supplied to education her in Latin, Greek, history and mathematics. In a time when women were expected to run a household, Florence sought a career in nursing, a profession that cultured women would not seek. Although she is known for her reform of the British military health care system and the elevation of the profession of nursing, Florence’s lamp of accomplishments cast a wider shadow on the wall of history. Florence was a mathematician who used statistical analysis to plot the incidence of preventable deaths in the military. She revolutionized the idea that social phenomena could be objectively measured and subjected to mathematical analysis as she innovated the collection, tabulation, interpretation, and graphical display of descriptive statistics. Her work provided an organized way of learning and led to improvements in medical and surgical practices. 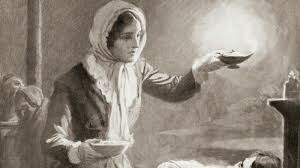 Florence Nightingale encourages women to find the path to fulfillment of God given talents, and to light the way for other women to follow. A woman. Taking photos. Exposing herself sometimes to precarious situations. Pioneering photo documentary as a social changing agent. Defining an era in black and white. 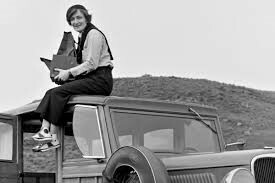 Dorothea Lange pursued a course of action that brought the difficulties, despair and depression of the Dust Bowl to the eastern seaboard and the consciousness of President Franklin D. Roosevelt. Dorothea took pictures from every angle, trying to tell the stories of the lives of everyday people in a snap shot. She did this despite a physical handicap that would have kept many people from leaving their homes. With fortitude, Dorothea brought the plight of migrant workers, destitute farmers and displaced Japanese-Americans to the soul of a nation. 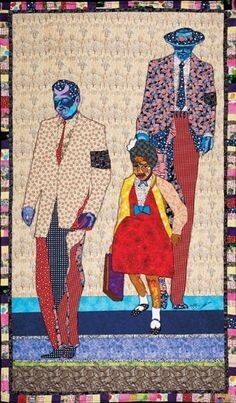 Her work still fills the viewer with compassion and anger. A woman and a camera can make an uncomfortable combination. 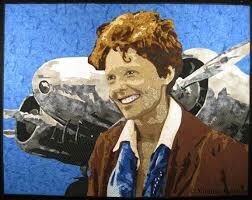 Because I have such an aversion to flight, the bio of Amelia Earhart is fascinating. 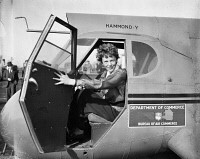 She is known for her numerous aviation records at a time when women stayed with their feet on the ground and their lives in polite society. To list the “firsts” that Amelia accomplished would take too much paper. Probably the fact that resonates is that during her 2,408-mile flight to become the first person to fly solo across the Pacific, she enjoyed hot chocolate. An inspiration for women to take charge of their lives and set personal goals. 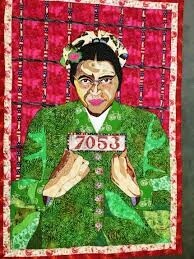 Rosa Parks set in motion one of the largest social movements in history, the Montgomery Bus Boycott. But this wisp of a woman never set out to shake up society. A seamstress on her way home from work, she finally reached the end of the line emotionally. Listen to her explanation of what happened. “People always say that I didn’t give up my seat because I was tired, but that isn’t true. I was not tired physically, or no more tired than I usually was at the end of a working day. I was not old, although some people have an image of me as being old then. I was forty-two. No, the only tired I was, was tired of giving in.” Maybe it is time for the rest of us to become tired of giving in. Rosa Parks endured hardship for her actions, but in the end, she rested in peace. 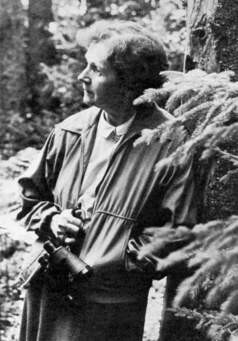 For Rachel Carson, life was like detective work. There were so many mysteries to be solved. Why did some crops thrive and others fail? Why were birds dying at alarming rates? Why did the bugs disappear? Why was there a Silent Spring? With a degree in biological sciences and first-hand knowledge in nature and wildlife, she investigated all the clues in the environment. Writing about the impact of fertilizers and pesticides, she warned of the effects on the food chain in the future. She raised consciousness of the environment and is credited with helping to start the organic movement. She took a board game, like CLUE, and made it into a real life adventure of discovery. 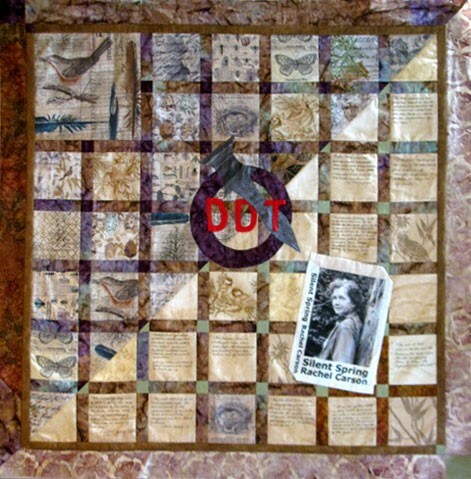 A quilter has created a tribute to Rachel Carson using the format of a CLUE game board. Wrapped in my quilt, hot chocolate and Snickerdoodle cookies at hand, the thoughts of the women who have forged a path of courage and perseverance make the gusty wind blow like a challenge. An invitation to strive for excellence as a mentor to the next generation of women who will follow. A call to follow. 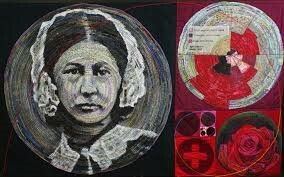 Amelia Earhart, Dorothea Lange, Florence Nightingale, National Women’s History Month, Quilts of American Women, Rachel Carson, Rosa Parks, Ruby Bridges, Virginia Greaves. Bookmark. WOW! What an amazing and heartfelt article…… and what an excellent array of role models! It is worthwhile to stop and think about the contributions, values and fortitude of these individuals. In fact, it is inspiring!! !